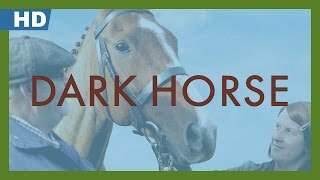 DARK HORSE tells the larger than life true story of how a barmaid in a former mining village in South Wales bred a racehorse on her allotment that went on to become a champion. 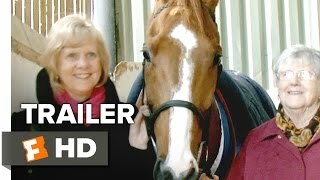 Jan had successfully bred dogs and birds and believed she could do the same with a different animal – though she knew nothing about racing and had never been on a horse. Convincing a handful of locals to part with ten pound a week for her scheme, she found a thoroughbred mare with a terrible racing record for £300, a stallion past his best, put them together and – against all the odds – bred a winner. It’s an audacious tale of luck and chance and beating the odds; a story of how a gaggle of working class folk from the Welsh Valleys took on the racing elite, broke through class and financial barriers, and brought hope and pride back to their depressed community. We try to add new providers constantly but we couldn't find an offer for "Dark Horse" online. Please come back again soon to check if there's something new.